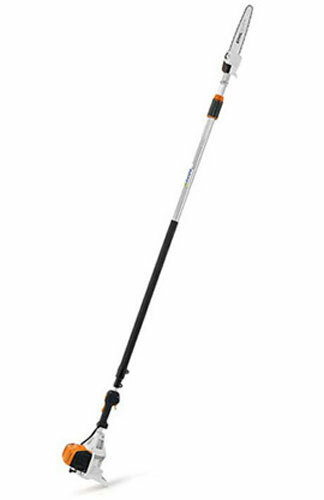 Here at Macandales we have a variety of Stihl Electric and Gas Hedge Trimmers and Pole Pruners, and Husqvarna Gas Hedge Trimmers to meet your needs. We also carry Stihl Lithium-Ion powered equipment (not listed on this page, head over to the Stihl website to see the full range). The Electric Hedge Trimmers are lightweight and high-torque and have the power to get the job done while being quiet enough for neighbourhood use. 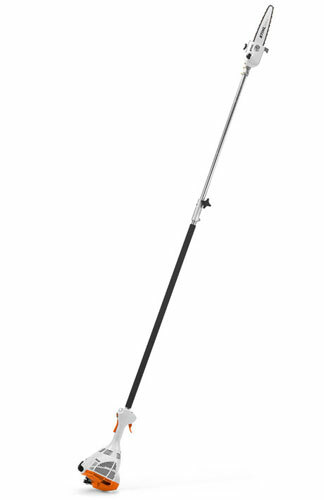 The Gas Hedge Trimmers are built strong enough for professional use but can also be used around the home. They are ideal for cutting through even tough, woody branches. For pruning up high, there are the Pole Pruners, and with their high torque they can cut through thick branches. We regularly stock the models on this page in store but may have others at any given time. We can also order any model you require.